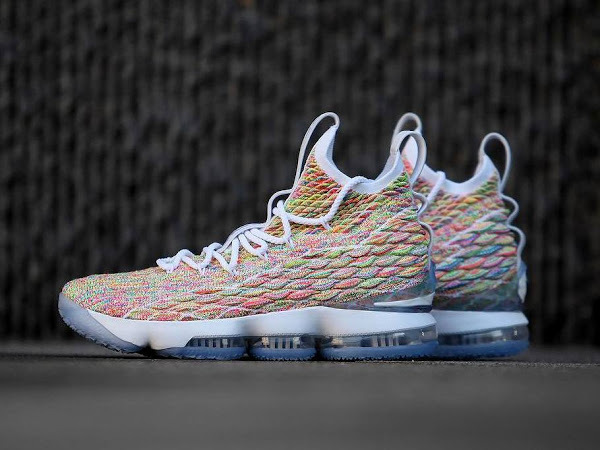 Last July, LeBron James, Carmelo Anthony, Chris Paul and Dwyane Wade teamed up to deliver a powerful speech during the 2016 ESPY Awards, in which they called for fellow athletes to use their fame to heal a country divided by racism, injustice and gun violence. 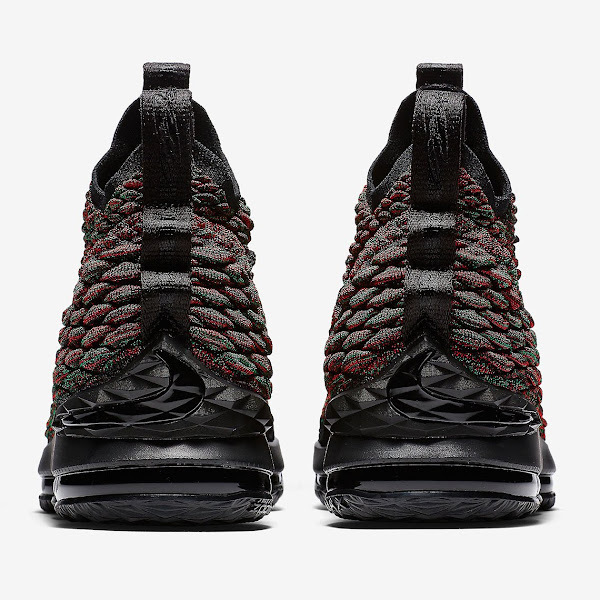 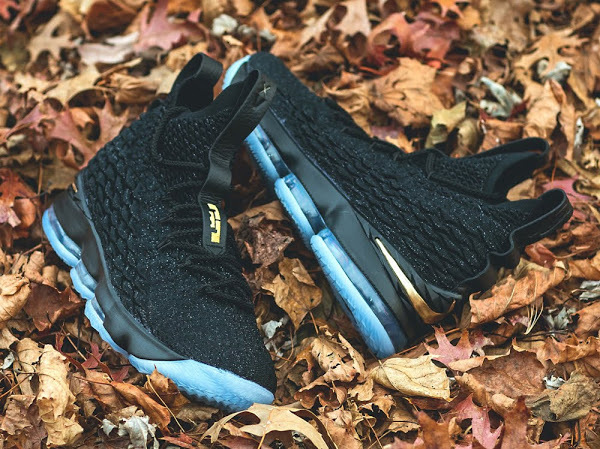 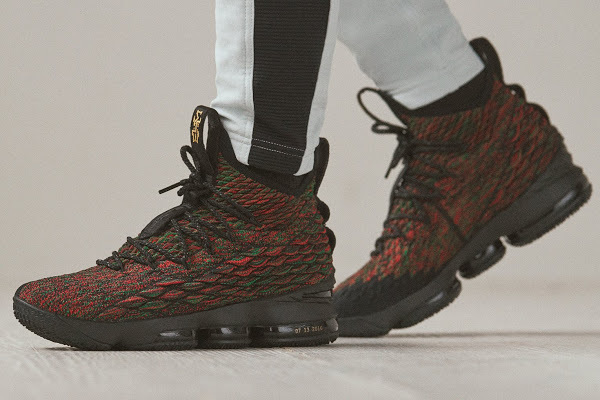 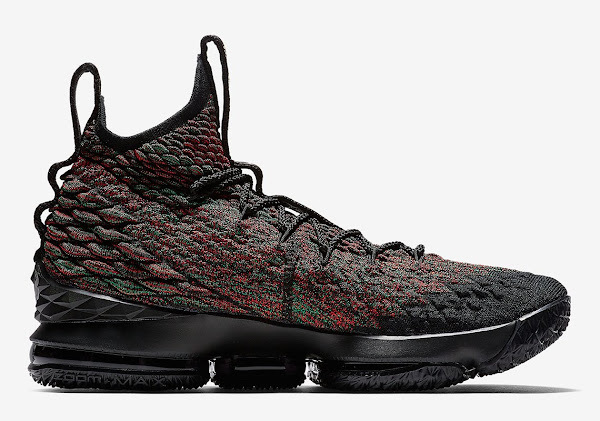 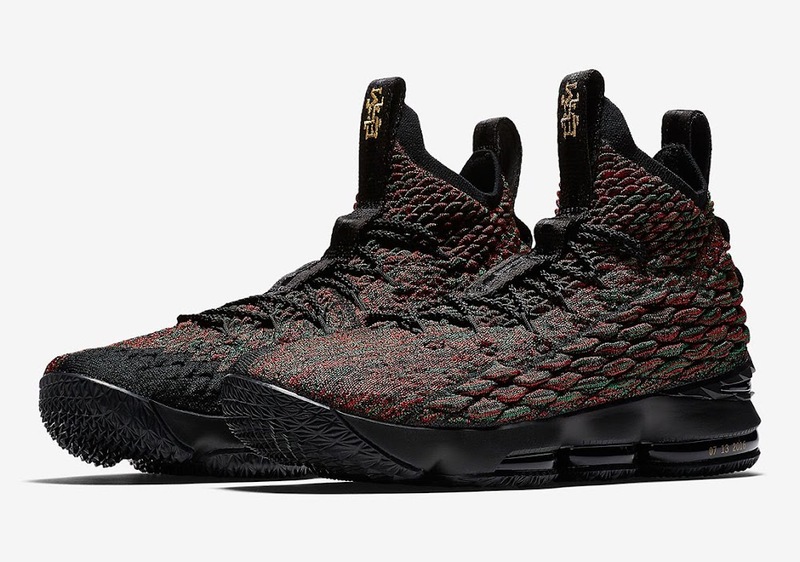 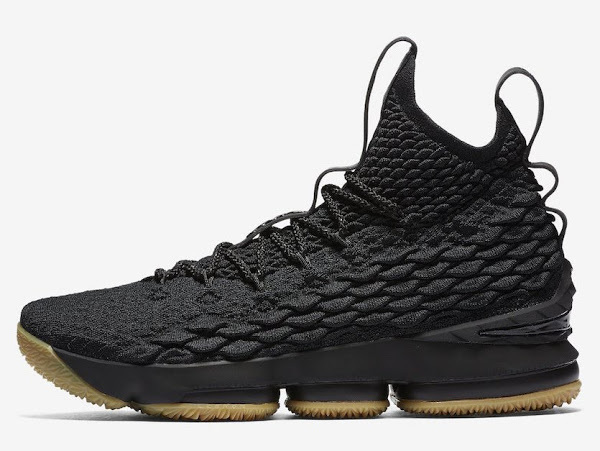 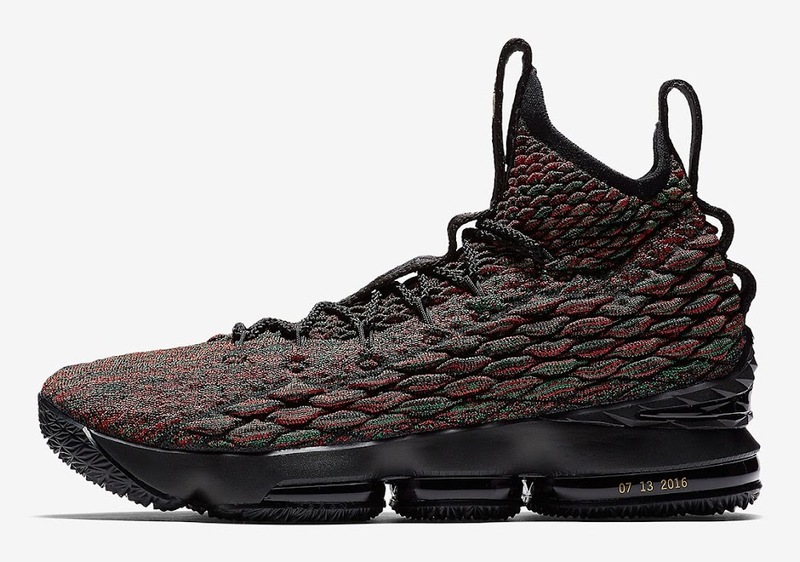 That moment was the driving force for the inspiration behind the design of the Black History Month edition of the Nike LeBron 15. 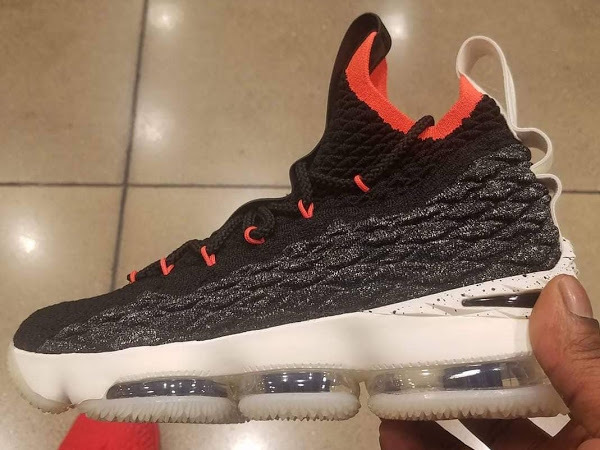 This plus a powerful message sent on opening night when James debuted the LeBron 15 with a bold ‘EQUALITY’ message written on the back. 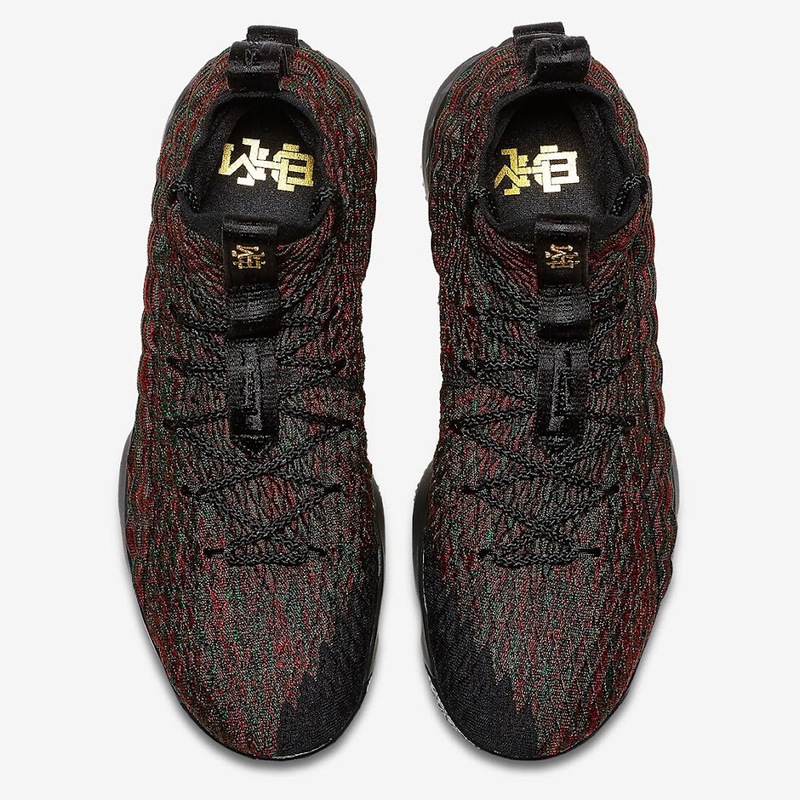 The LEBRON XV BHM features a multicolored upper and black midsole / outsole setup with a special touch – 07 13 2016 (date of the ESPYs speech) – on the Zoom Air unit. 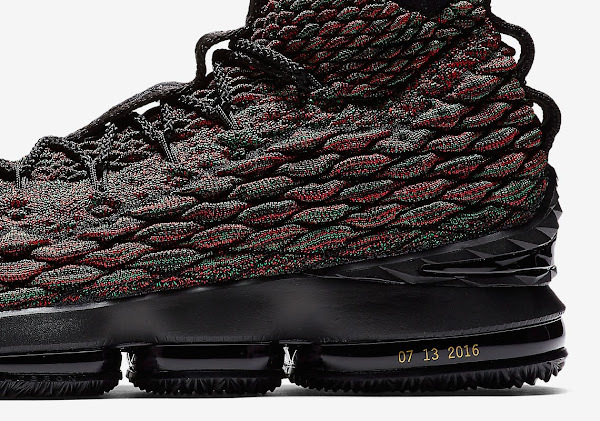 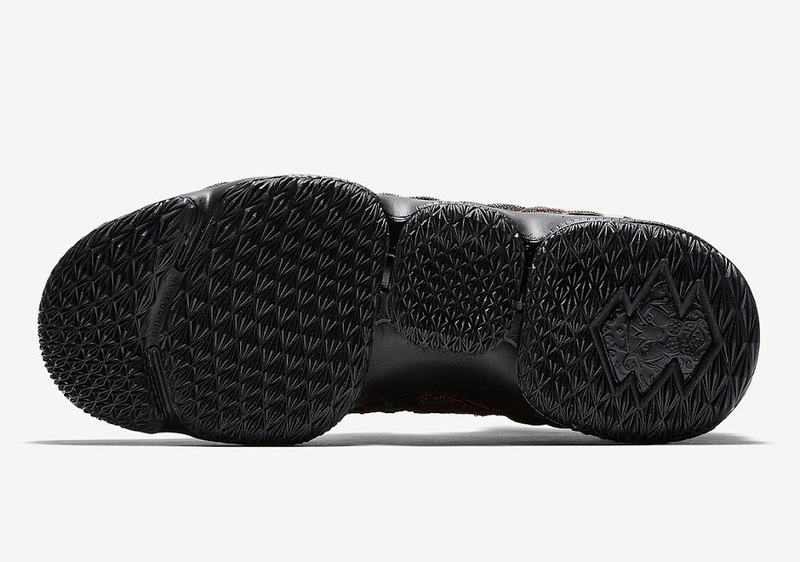 It is scheduled to be released on January 15th for $185.